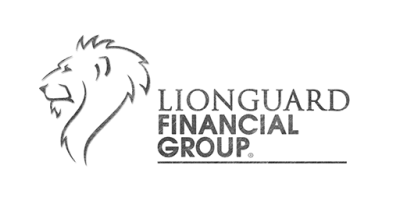 At Lionguard Financial Group, our agents are committed to helping our clients achieve financial security. We believe in educating and empowering our clients. Our representatives help clients pinpoint their assets and liabilities. Think of it as a roadmap to achieve their financial goals. We offer free consultations to understand our client’s goals and objectives, and focus on providing solutions to help make their goals become a reality. We work with the highest rated companies in the Country, and only offer the best to our clients. At LFG we have a passion for helping others. Our team is here with you every step of the way. Protecting your legacy is not just something we say, it’s a promise we make. Our level of commitment continues to grow with every new recruit, and we stand by our values. We offer free workshops to help people in our community avoid financial turbulence. Contact one of our agents today, and schedule a free financial analysis to help you achieve the financial security you deserve.